A Donetsk resident has put together a list of new daily routines which she and many others in the eastern Ukrainian city have developed after months of deadly shelling. 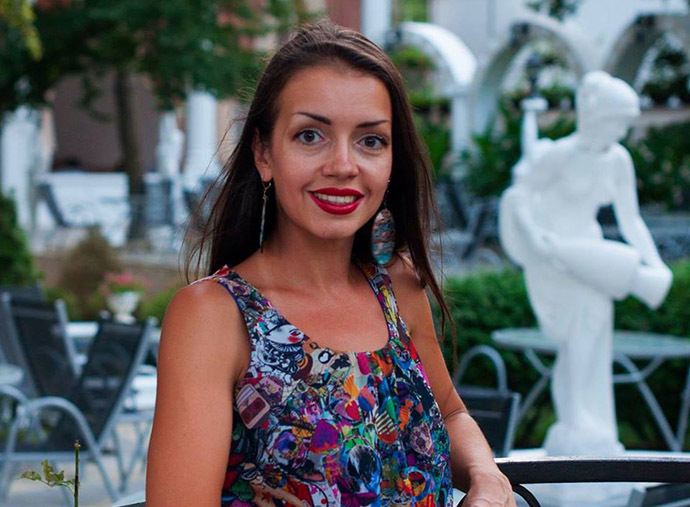 Evgenia Martynova, 33, has not left Donetsk. Like most of the people around her, she can’t understand why she should flee from her home. “Donbass is my home. It’s like a relative to me. And you’re not going to give up on your relative if he becomes seriously ill, are you?” she told RT. It takes “surprisingly little time” for a person to get used to constant shelling and explosions, she said. 1. You wake up every morning with a feeling of a pleasant surprise that you’re still alive! 2. 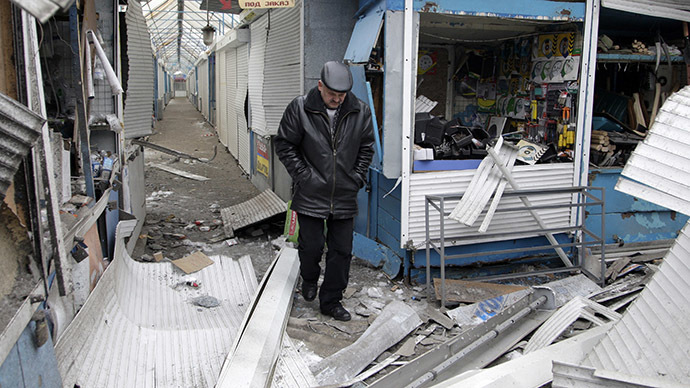 Likes and comments from Donetsk friends on social networks are a sign THEY’re still alive. 3. While getting dressed up to go out, you involuntarily think not only of how you’ll look at work or in the street, but also of how you’ll, God forbid, look in a hospital or a morgue. Old underwear and socks with holes – your place is in a trash bin. 4. When you leave the house, you try not to vent at any of your loved ones. It may be the last time you see each other. 5. While moving along the street or standing at a bus stop, you automatically scan the space around you for cavities, ditches, and parapets – places where you may find shelter if shelling suddenly starts. 6. You lose interest in horror movies. They seem dumb, far-fetched, and not scary. Pale by comparison to what’s happening here, in real life. 7. In your mind, you have “your own cemetery” of people you knew: friends, online friends, and relatives who died in the bombardment or due to heart attacks. It constantly keeps growing. 8. You learn to save money and come to a surprising realization that you were buying so much useless stuff before. Money has lost its former value. When a shell hits, a Lada (economy class Russian-made car) and a Toyota Land Cruiser burn the same – with everyone inside. 9. You carry your passport with you everywhere. In the best case, you’ll have an ID to show. In the worst case, it will significantly simplify and speed up the identification of your remains. 10. You feel a growing anxiety when there’s suddenly silence around you and no shelling is heard. It’s the calm before the storm and big blood will follow. The leaders of Russia, Germany, France, and Ukraine are scheduled to meet in Minsk, Belarus on Wednesday in an effort to launch a peace process to end the conflict in Ukraine's southeast. According to sources, the talks will center around the creation of a demilitarized zone, the withdrawal of heavy weaponry, and the initiation of dialogue between Kiev and rebels. The Ukraine conflict began last April, when Kiev sent regular forces and volunteer battalions to the southeastern Donetsk and Lugansk Regions, after rebels there refused to recognize the country’s new, coup-imposed authorities. The civil war has so far claimed the lives of at least 5,300 people, according to UN estimates.